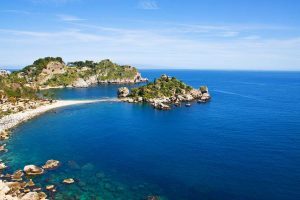 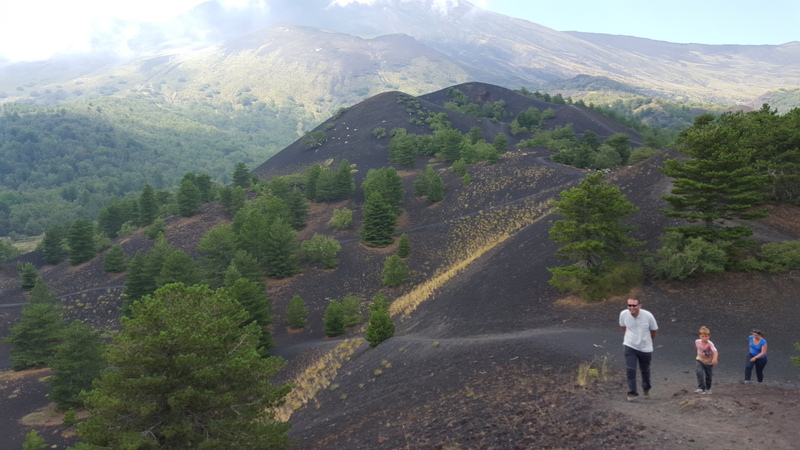 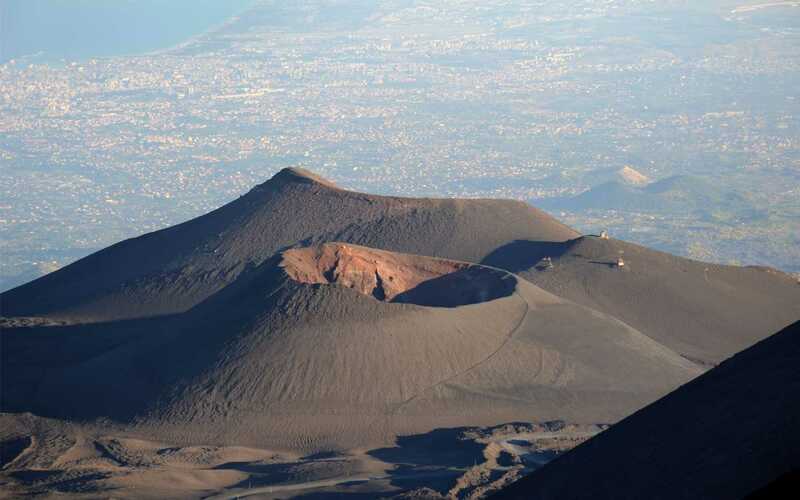 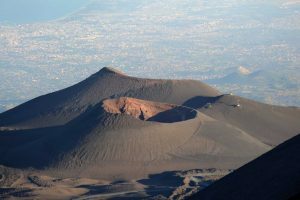 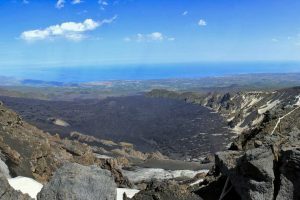 Today you are greeted at Taormina-Giardini Naxos port and driven to the Etna Natural Park-South Side (Rifugio Sapienza), a beautiful Volcano rich in sounds, perfumes, and colors. 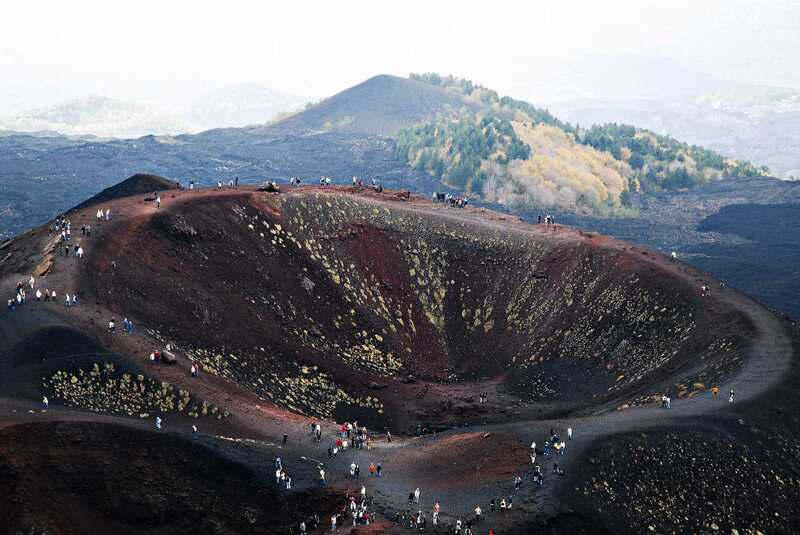 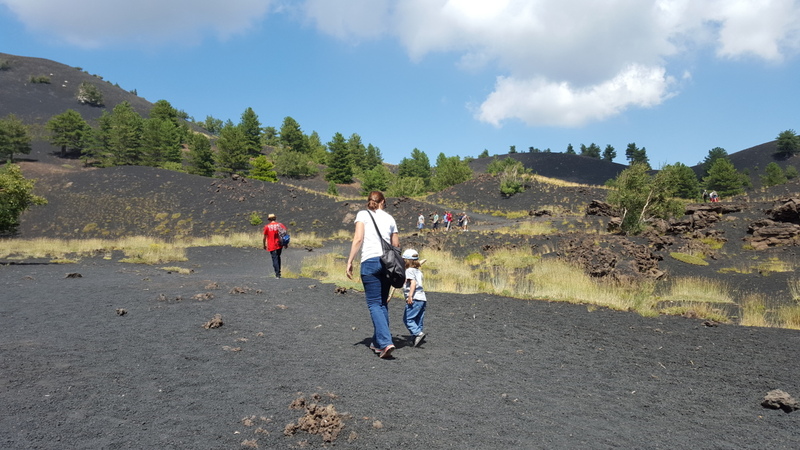 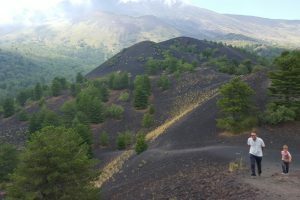 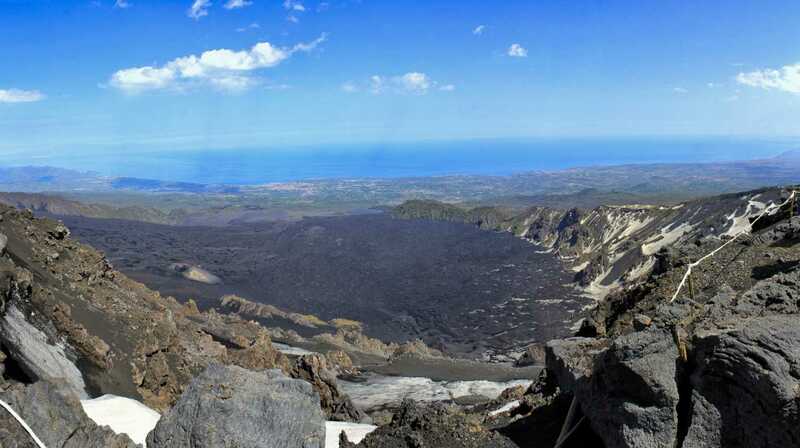 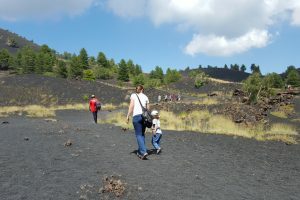 On arrival, those interested in experiencing the Etna craters will have the opportunity to explore the Silvestri Craters and also the option to ascent to the top by Funivia dell’Etna Cable car company purchasing cable car tickets (Cable Car Fee: not included) on the spot (weather and volcanic conditions permitting) to experience the lava fields and incredible landscape view from Europe’s highest and most active volcano. 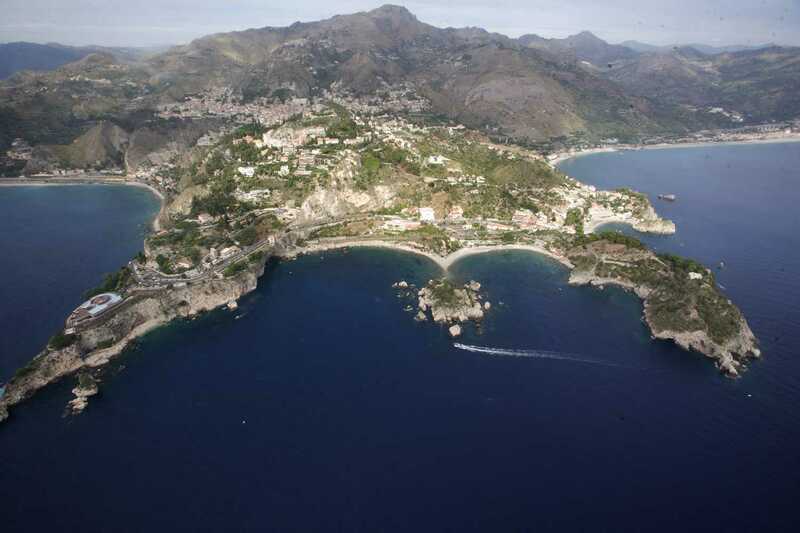 Later we drive back to Taormina-Giardini Naxos port to be on time for your departure. 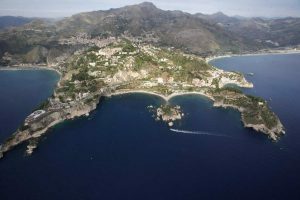 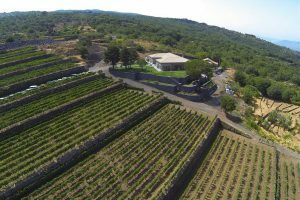 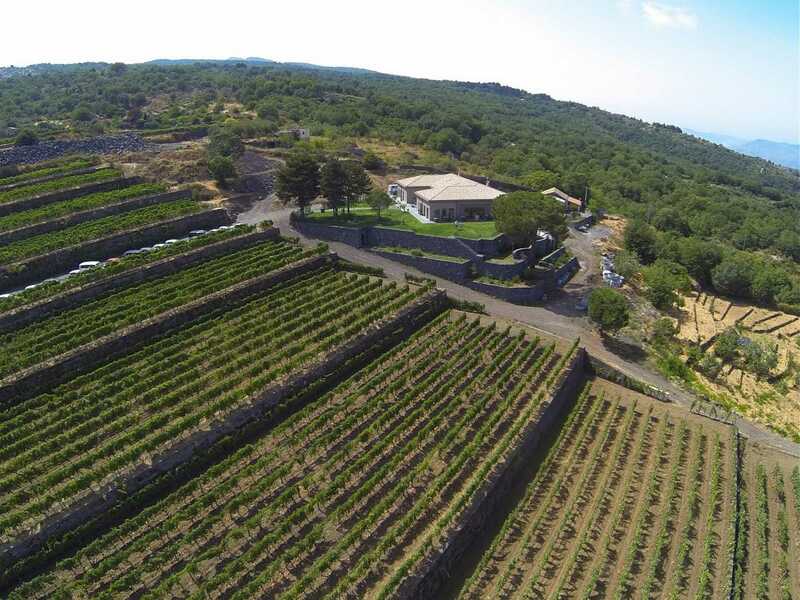 Full day Excursion to discover and enjoy the scenes of the Godfather movies in Savoca and other villages. 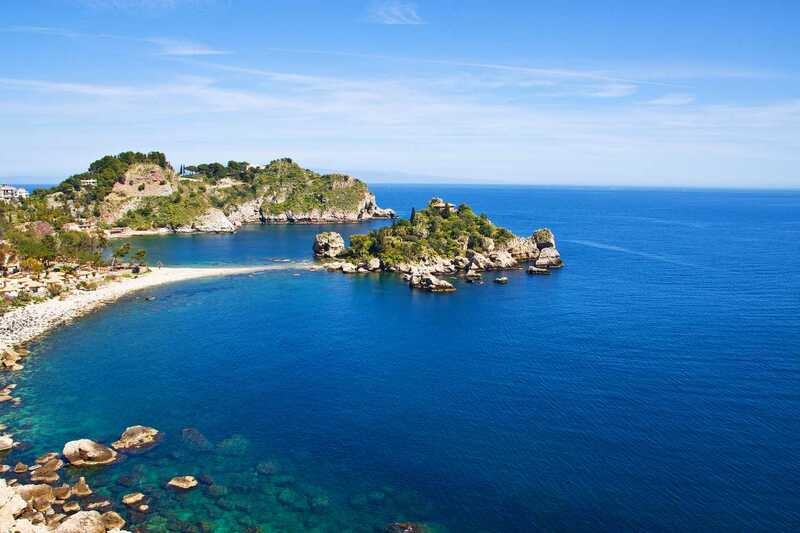 Later free time in the amazing Taormina, the resort town of Sicily.